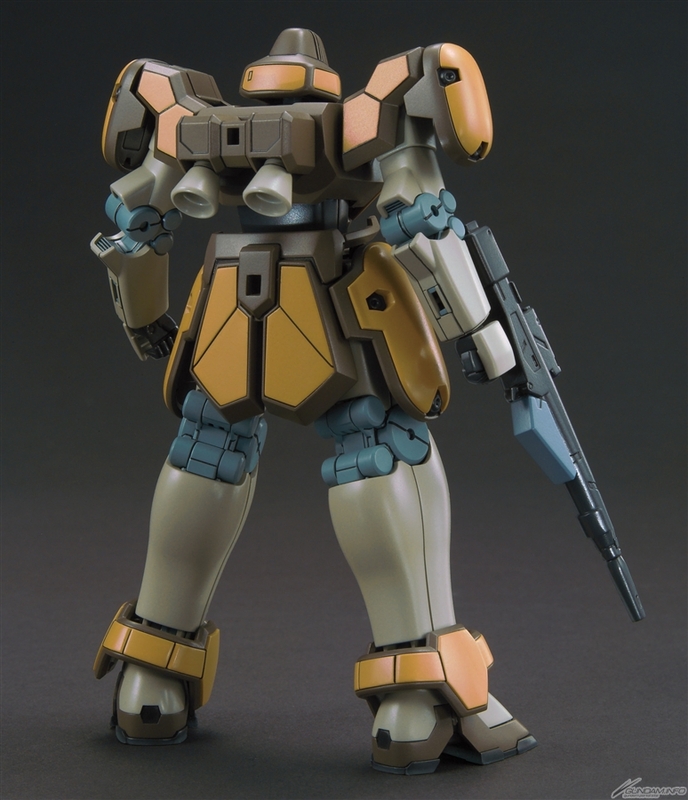 This kit's build process is similar to the HGAC Leo. With easier part arrangement on its runner for easier mass production build. Never heard of it before but cool. 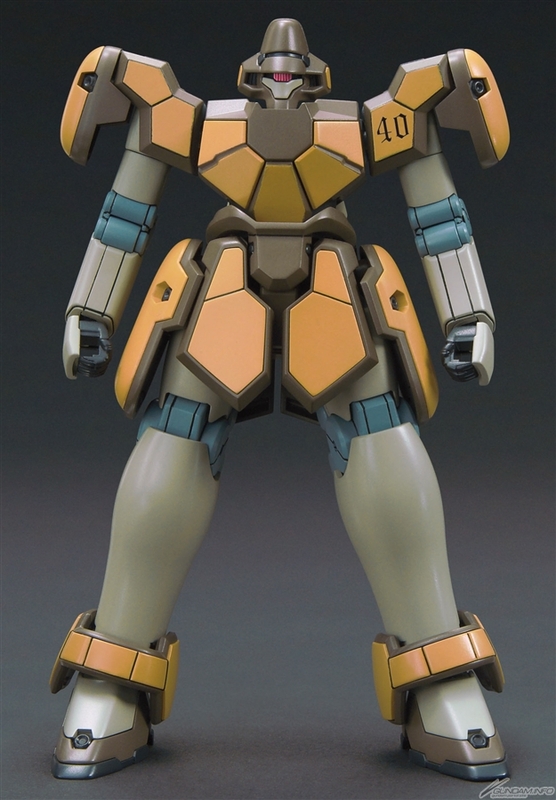 its the suit of quattre's squad from gundam wing. 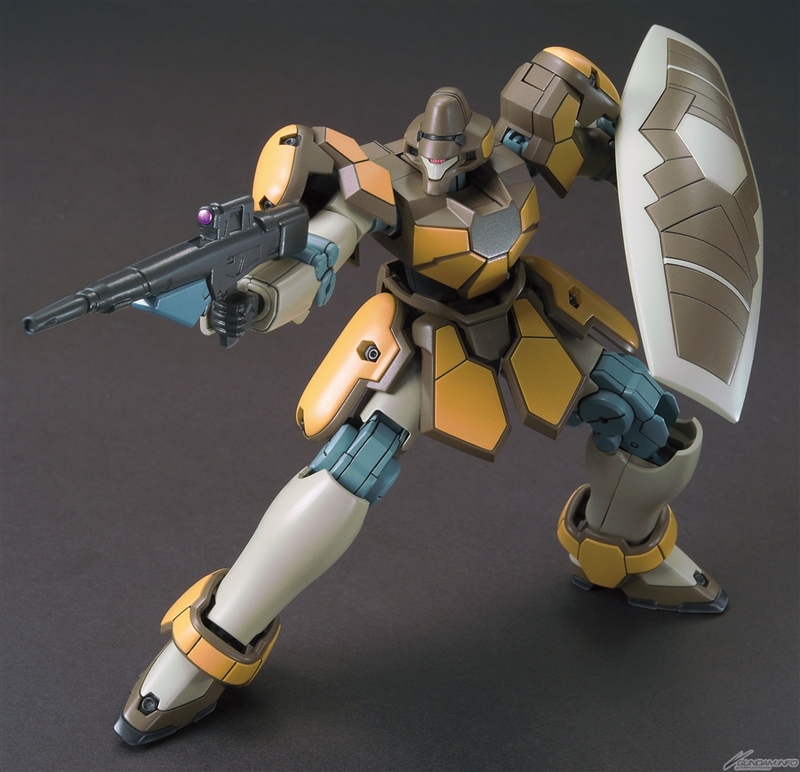 its the bodyguard of gundam sandrock. there are 4 variants of these.. 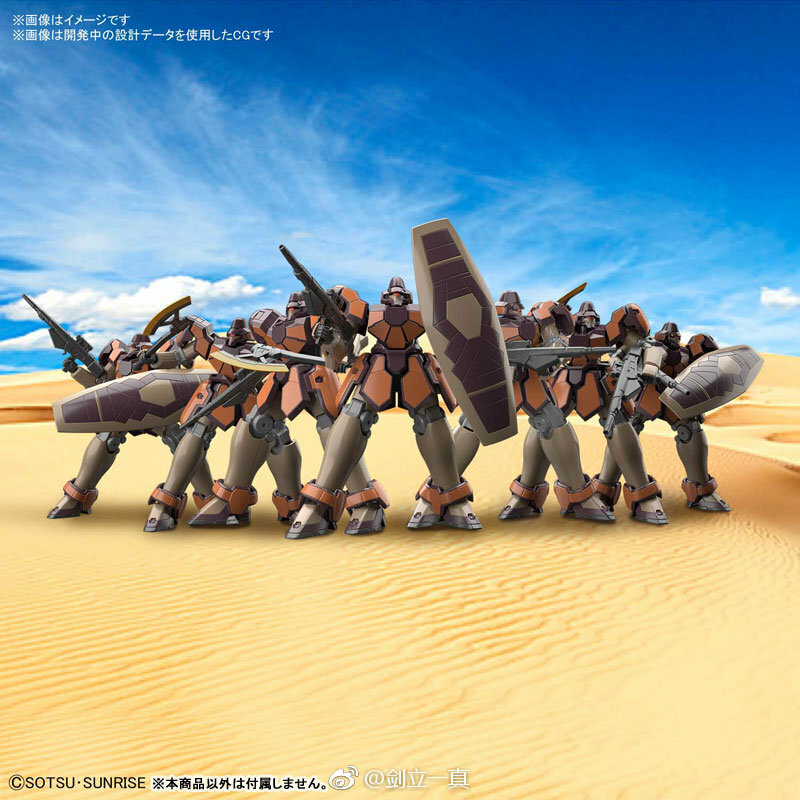 The Maganac Corps are Quatre's bodyguards in Gundam Wing. It is actually a pretty cool design. 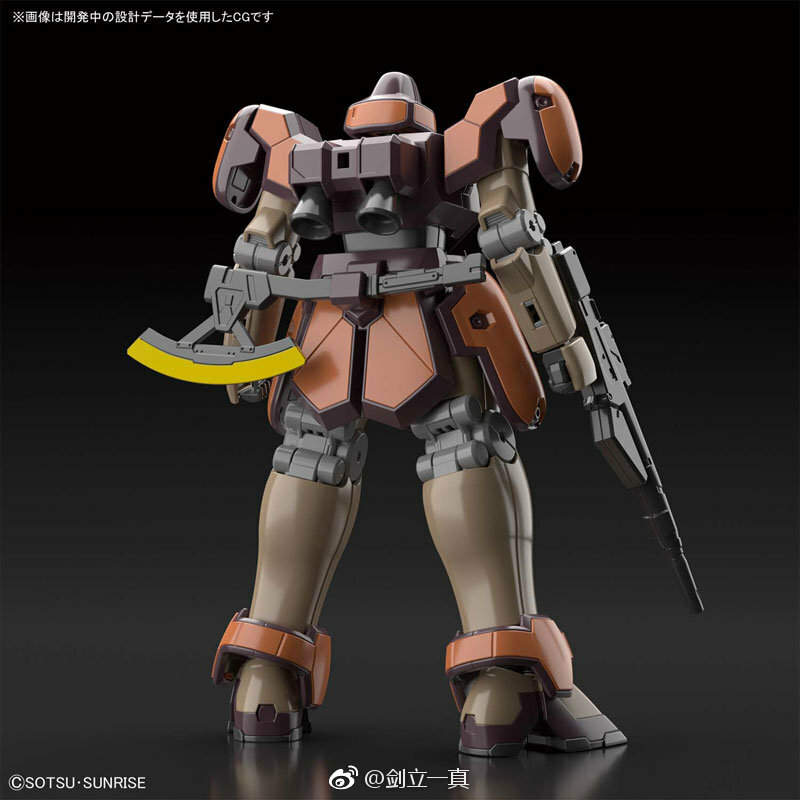 I imagine we will get some of the custom variants as P-Bandai. 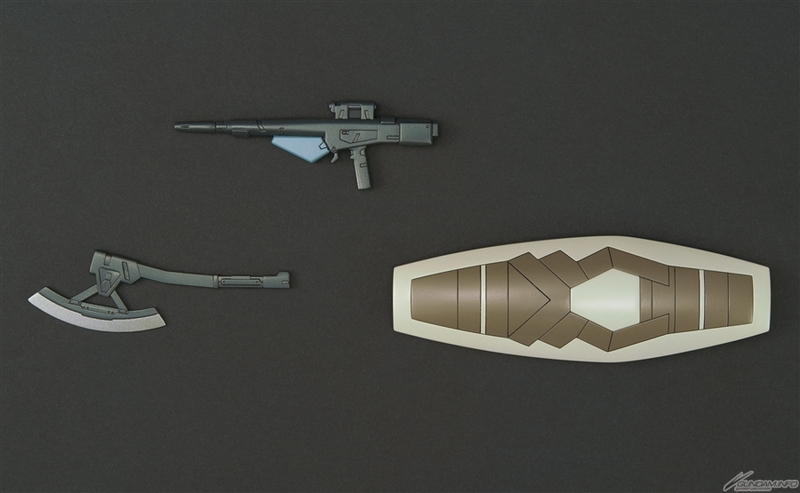 Mass reproduced unit comes from Wing Gundam series. Usually seen alongside Sandrock Gundam. 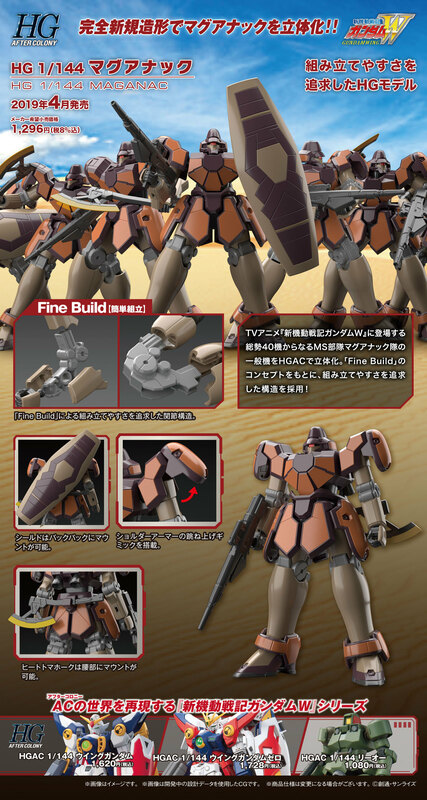 Pretty sweet- but I'm betting they're gonna make all the Custom Maganac's P-Bandai like what they did with the Leo. I hope they just release a Maganac "custom parts set" instead of releasing them all separately. 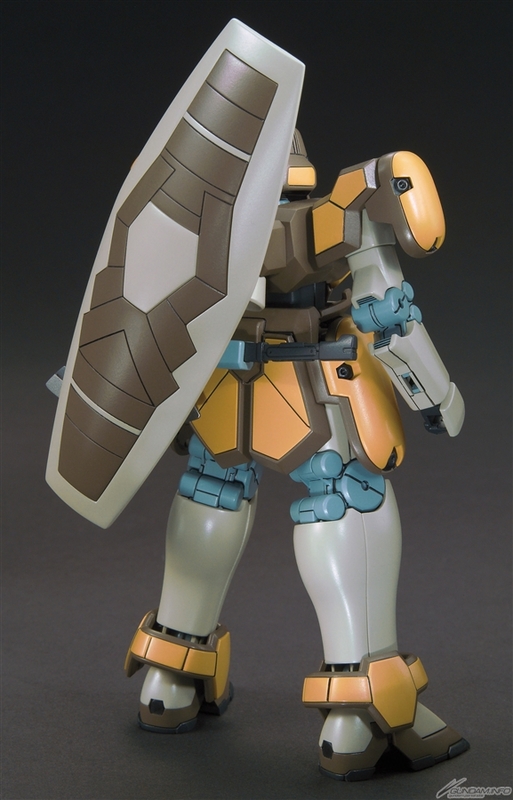 There's a build divers custom of this MS. I guess that's why it came out. About time the grunt suits got some love! 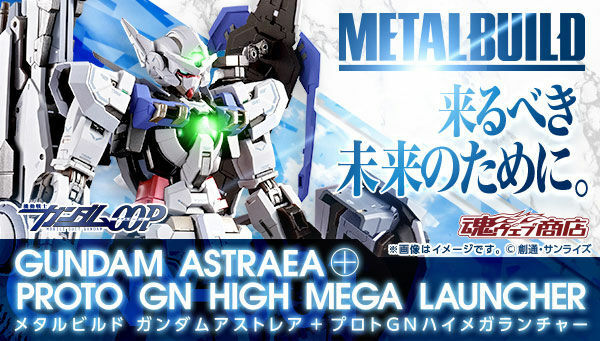 Alright Bandai, hit me with a HG or MG Daughtress! I'll be waiting. First the Leo now this! Oh please let a Taurus next. 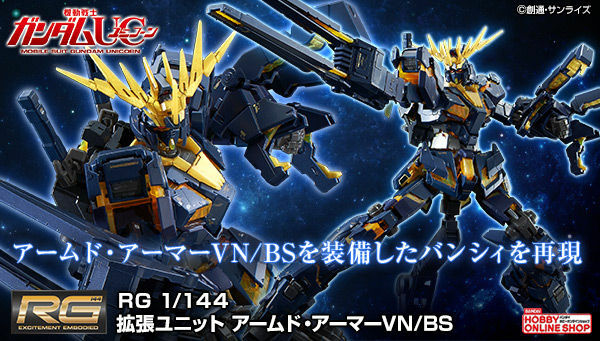 Is the variant coming as P-Bandai? You did good Bandai, dont get lazy with stickers though. Here is to you Aries and Taurus and without a doubt, Vayeate and Mercurius sometime hopefully soon. My only prior awareness of this MS is because my brother has the SD kit. I bet some of those light brown panels are gonna be stickers. 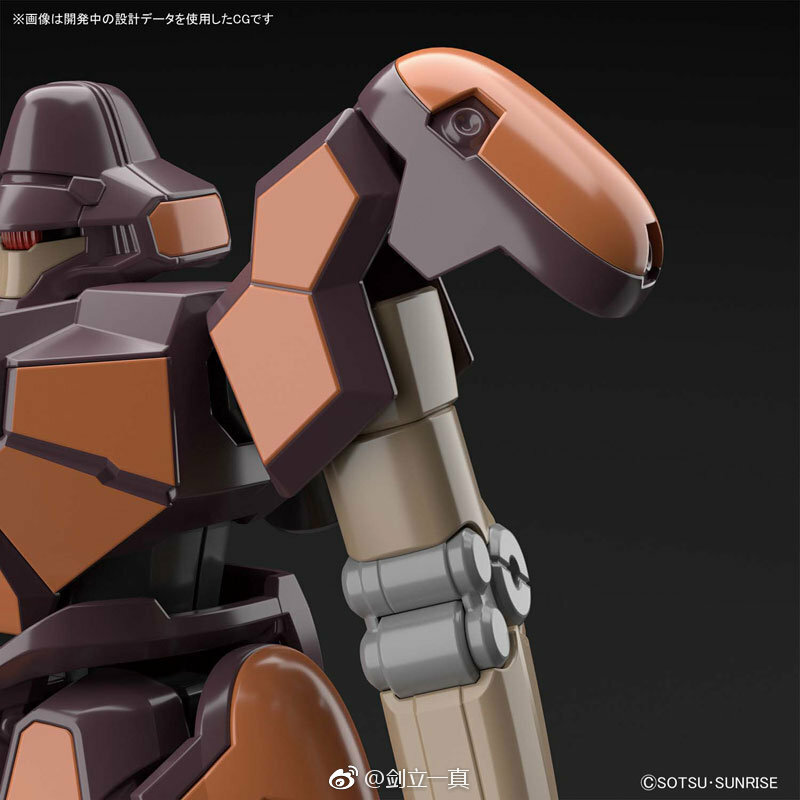 Is the Vayeate, Mercurius, and Serpent Custom coming too? 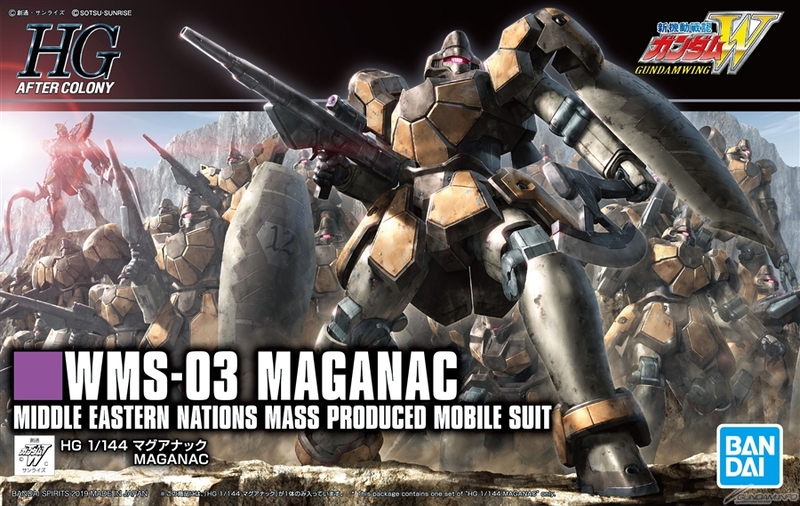 I think those are more iconic grunt mobile suits from the series. I would be chuffed To bits if Bandai made a Real Grade of those as well as a Master Grade. 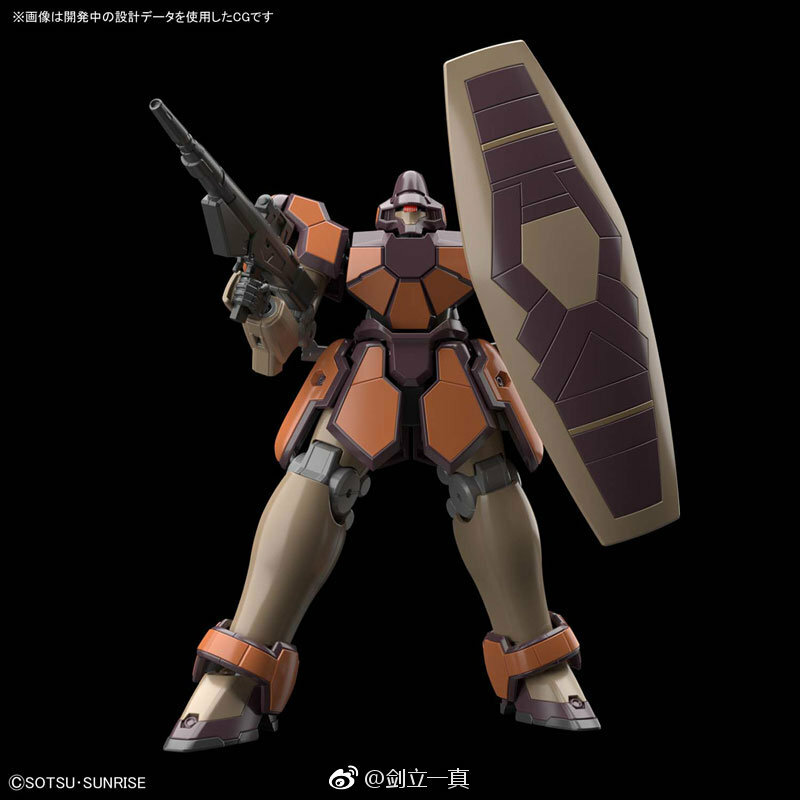 P-Bandai is going to be brutal on this with the custom units like the commander or the one with the giant claw-arm. 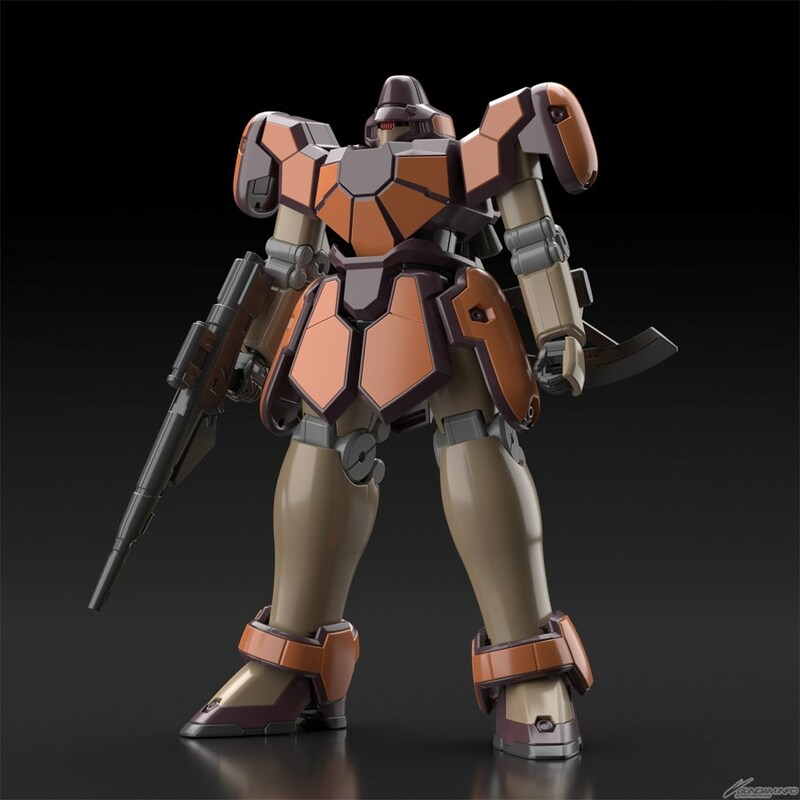 If they come out with a transforming Taurus I can finally retire from Gunpla and die, same with Vayeate/Mercurius/Virgo. 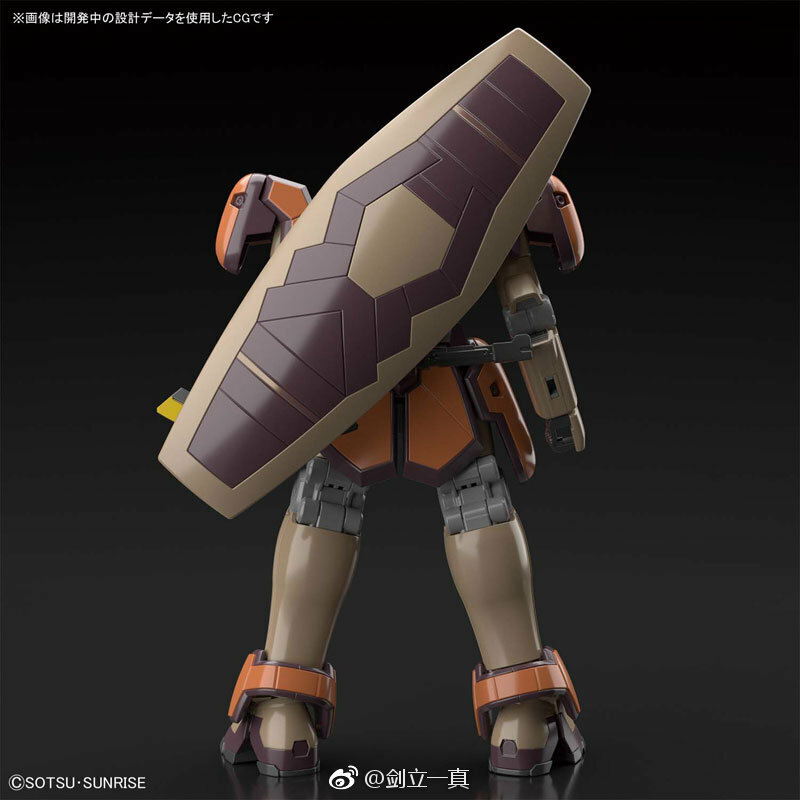 Hell, give me a transformable Tragos too while we're at it. 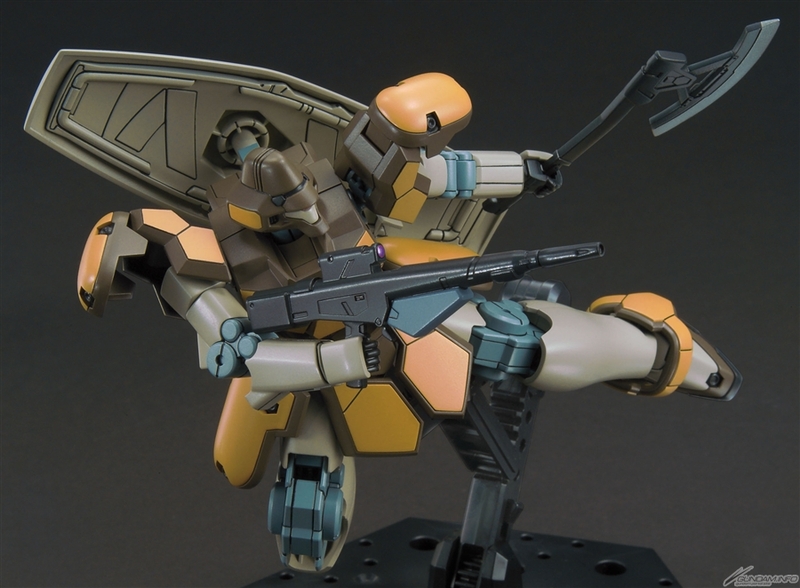 Like a lot of US guys, I cut my teeth on Gundam Wing so this just tickles me pink after getting the Leo last year. 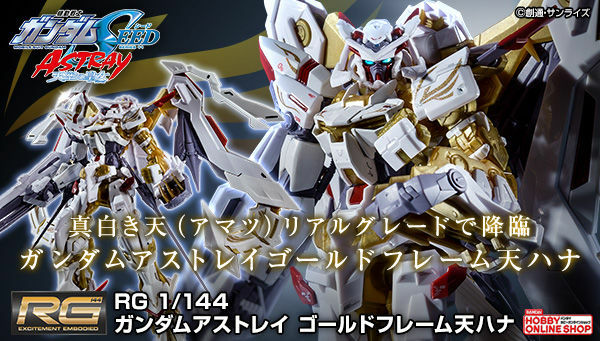 Even if P Bandai IS brutal with this, I'm happy to see more Wing suits come out. 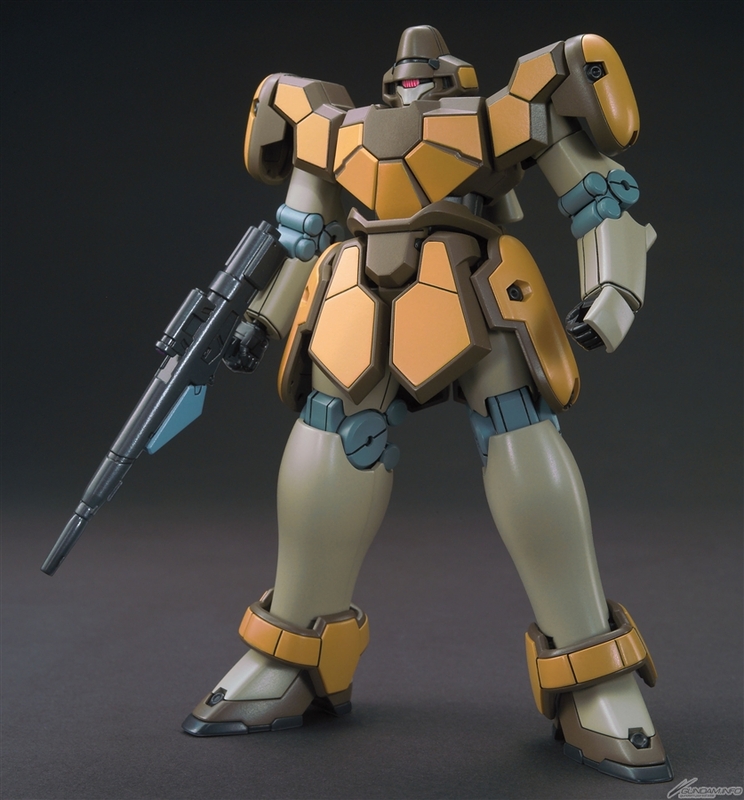 Maganac feels like a weird choice, but the build divers point seems on the nose--that DOES bode badly for any dream of Aries or Taurus so far as I know, though--Shame, I'd be all over an Aries or Taurus. 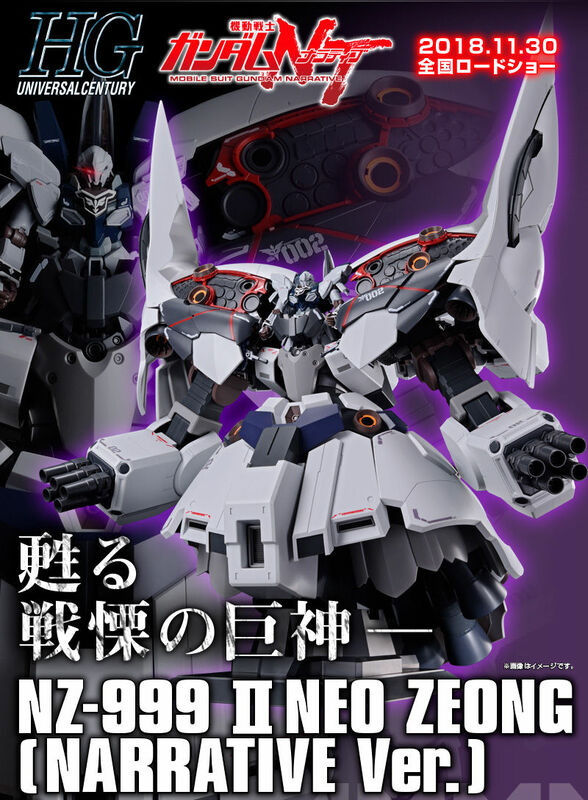 Still, I'll probably get this to support the Wing line. 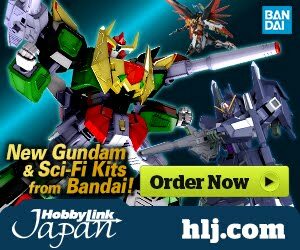 You want to know brutal P-Bandai though? 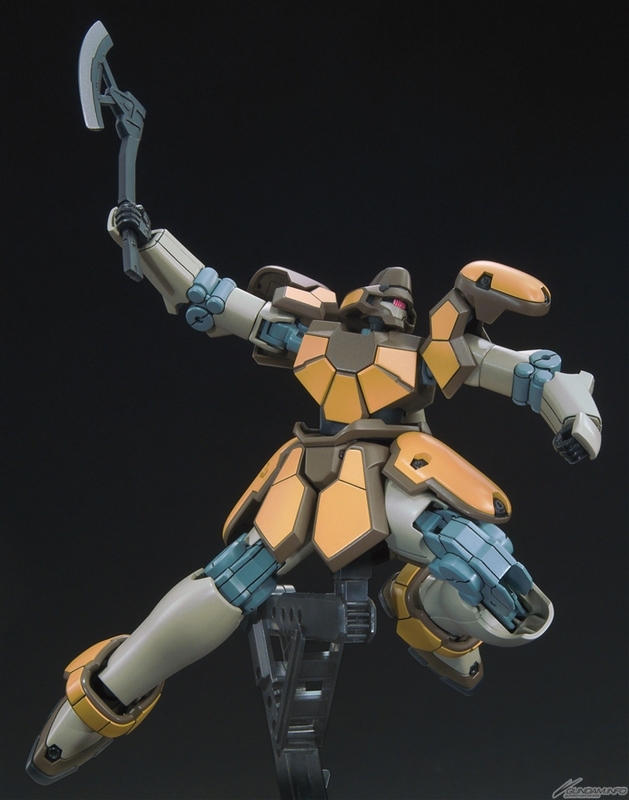 HGAC Vayeate, P-Bandai Mercurius. 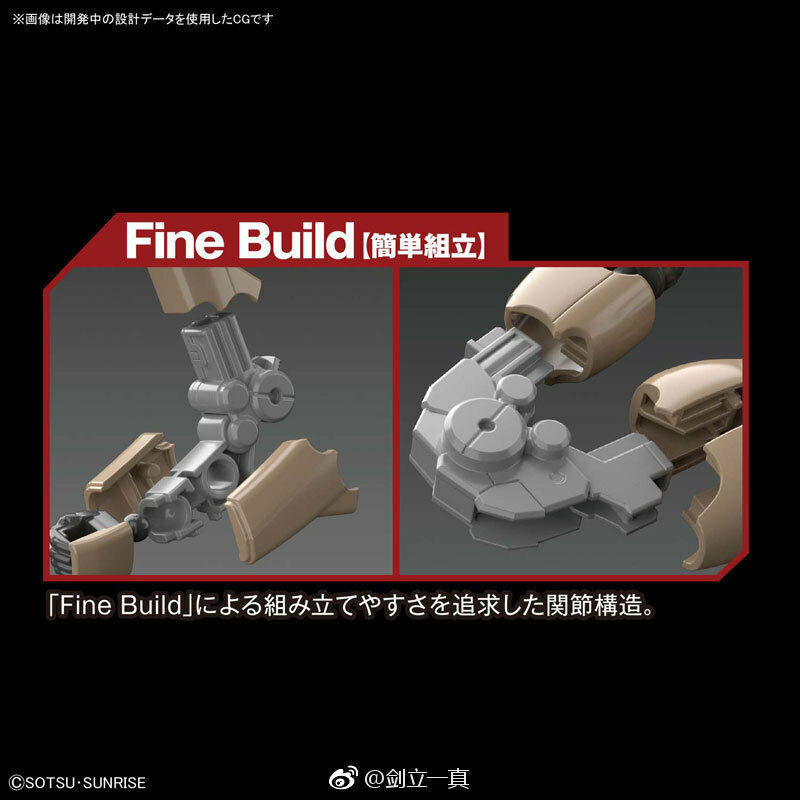 "Fine Build" Interesting. Is this part of the Evolution Project?